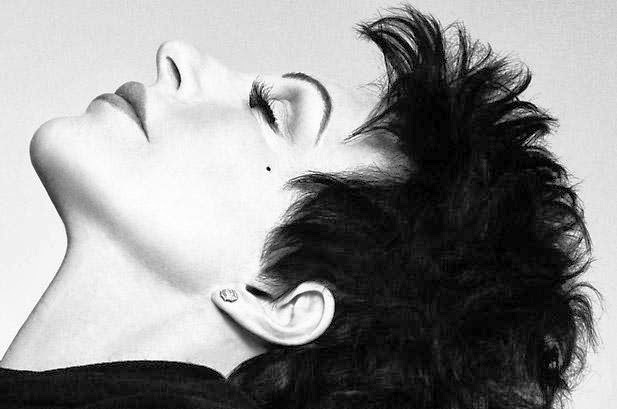 The show went on for Liza Minnelli. A spokesman for the 67-year-old entertainer said she performed Monday night with a broken wrist at a benefit concert in New York. Minnelli broke her wrist in three places while rehearsing at home Sunday. The "Cabaret" star performed with her sister, Lorna Luft. The event marked their first performance together in 20 years since their duet at the 1993 Tony Awards. Minnelli returned to the hospital for further treatment immediately after the performance at the jazz club Birdland benefiting the Women's Health Initiative and the Dr. Philomena McAndrew Fund of Tower Cancer Research Foundation.